because what they must do is the same as what they most want to do." 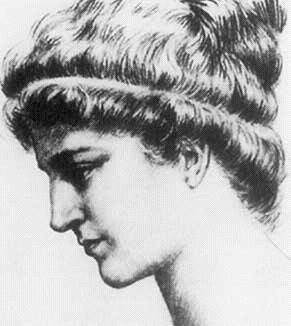 The Hypatia Society is a group aiming to encourage multiple talents and geniuses within individuals. A modern day Renaissance movement, if you will, albiet one that hopes to encourage genius in persons of both genders and all races, nationalities and ethnicities. We have some specific and general goals; to create after school programs for gifted children in underserved areas, to create a resource library to assist our members in reaching their full potential, a mentoring program both within this society and with underserved gifted youth, personal development and leadership assistance, research development and more. We hope to lead away from the current philosophy of specilization in only one field, to the detriment of other talents and aptitudes, and also the idea that expertise and mastery can only be achieved through formal education (many of the greatest figures in history were self-taught! ).